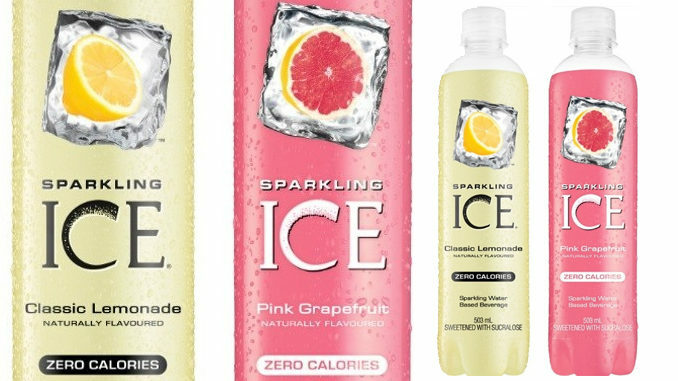 Sparkling Ice Canada expands its product lineup with the introduction of two new flavours: Classic Lemonade and Pink Grapefruit. Sparkling Ice Classic Lemonade combines a hint of sweetness with tangy lemon, while Pink Grapefruit offers a refreshing, yet subtle tartness flavour experience. The new flavours join the brand’s existing lineup, which includes Black Raspberry, Orange Mango, Kiwi Strawberry, Coconut Pineapple, Lemon Lime and Cherry Limeade. You can find Classic Lemonade and Pink Grapefruit in select retailers across Canada, including Real Canadian Superstore West, Real Canadian Superstore Ontario, Metro Ontario, and Metro Quebec with wider availability later this year.